It’s finally supposed to be spring, but the weather seems to disagree. But have no fear, we have new things for you to de-stress with this week. 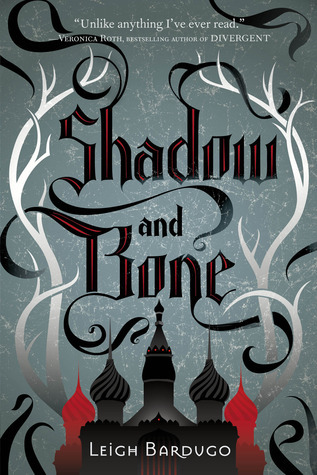 Read Shadow and Bone by Leigh Bardugo. If you like magic and morally grey characters, this book is for you. Alina Starkov is an apprentice map-maker in the military, doing her best to serve a Darkling whom everyone fears. When she’s caught in a near-death situation while trying to save her best friend, Alina unleashes a power she’s never known before. Now everyone is watching her and trying to gain control of her power. And when the Darkling himself comes to see her, Alina’s whole life changes. Listen to Love Shot by EXO. Even if you’re not on the KPop bandwagon, it doesn’t do any harm to listen to one song this week. 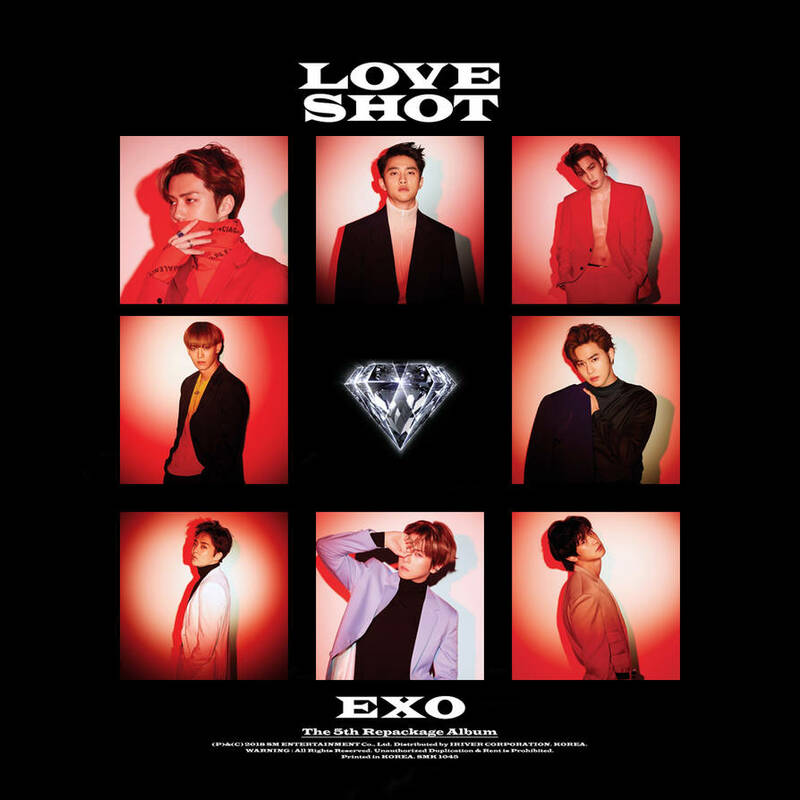 EXO has been in the industry for several years, and Love Shot is one of their newest singles. Mixing their famous dance-y rhythms with a slower vocal lineup, this song will have you moving despite the cold snow outside. 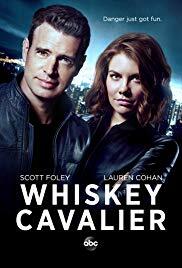 Watch Whiskey Cavalier on ABC. When a charming romantic and a jaded cynic come together to save the world, it’s definitely time for a good laugh. Will Chase and Francesca Trowbridge are paired up as part of a new team of inter-agency spies, but the FBI and the CIA aren’t known to get along. Forced to work through their differences to keep the world safe, the two find themselves in a wide variety of amusing situations that challenge them to get to know each other better. 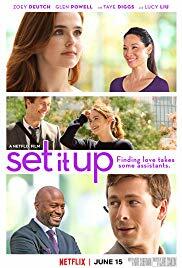 Watch Set It Up on Netflix. The month of love may be over, but it’s never a bad time for a good romantic comedy. Harper and Charlie are the assistants to two very demanding and stressful bosses who never seem to have a life outside of work. In an effort to make their own lives easier, Charlie and Harper set their bosses up with each other through an elaborate plan and slowly watch as a romance begins to unfold. With less than two weeks until Spring Break, it’s time to break out your pen and paper. 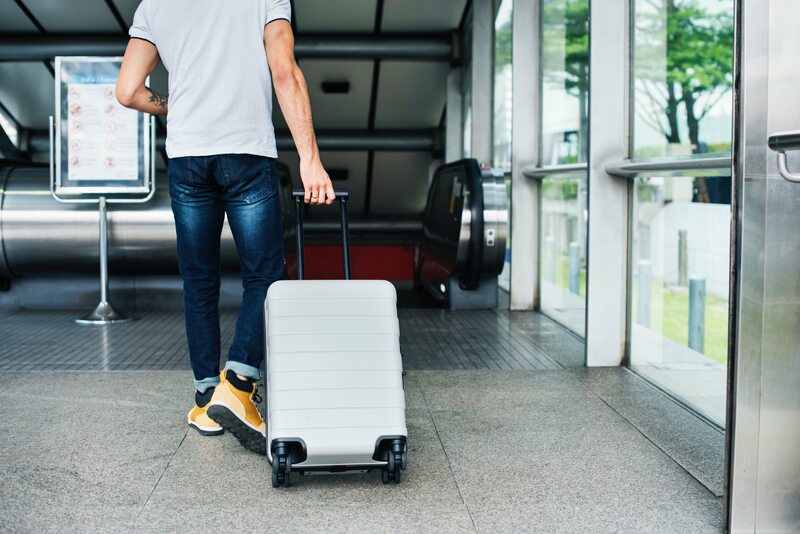 Whether you’re looking for new places to visit, writing down a list of movies to watch or getting ready to sleep and snuggle with your favorite furry friend, you’ve got something to look forward to. Try setting up a countdown if you want the excitement of pull off a Post-It each day until you get to break. Feature image retrieved from tvguide.com.